In our school we do not just teach Spanish, we want you to have full immersion in the Spanish culture. In order to achieve that, we offer a range of activities that will help you to improve your Spanish while enjoying Gran Canaria and its people. 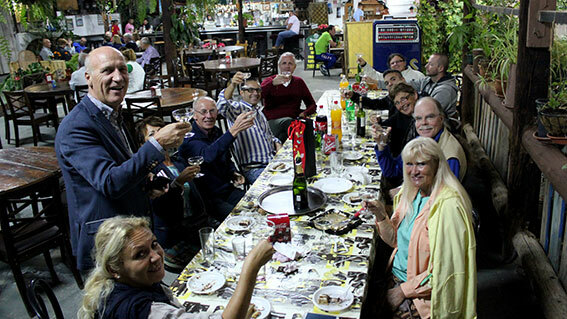 In this section you will find examples of the activities offered during your stay with us. A nice way to welcome you in our school and give you the chance to meet the teachers and your new colleagues. You will also be able to practise your first lesson in a friendly atmosphere! 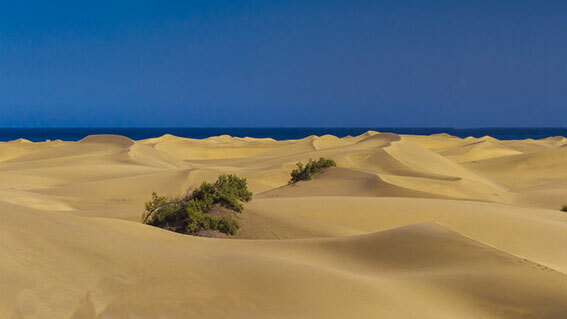 On the afternoon, we have a stroll through the sand dunes of Maspalomas, one of the musts of the island. Once there, we will explain how this natural wonder was formed and we will leave you time to enjoy it. If we are lucky we might see how the sun goes down! 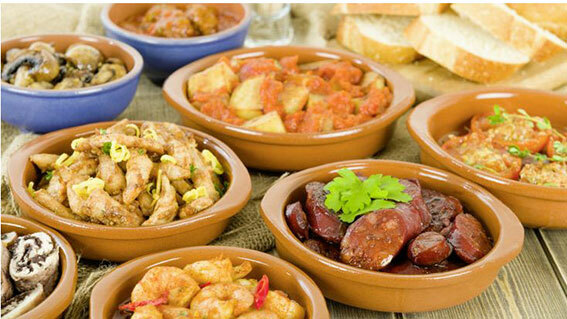 The pinchos and tapas route takes place on Thursday in several places of Gran Canaria. 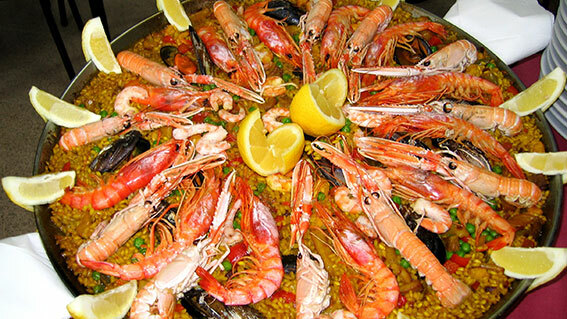 You can have some tapas with a drink for little money, and it’s the right time to interact with the local people as well as practising your favourite language: Spanish! 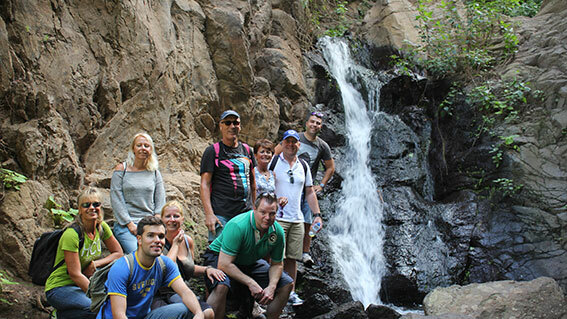 On Friday afternoons and Saturdays we plan the Be Canary Activities, designed for you to discover the hidden charms of Gran Canaria. There are endless activities to do and many traditional festivals and events to celebrate in the island. Ask for the activities available for the week at the reception, choose the activity you would like to do and share the experience with your schoolmates.